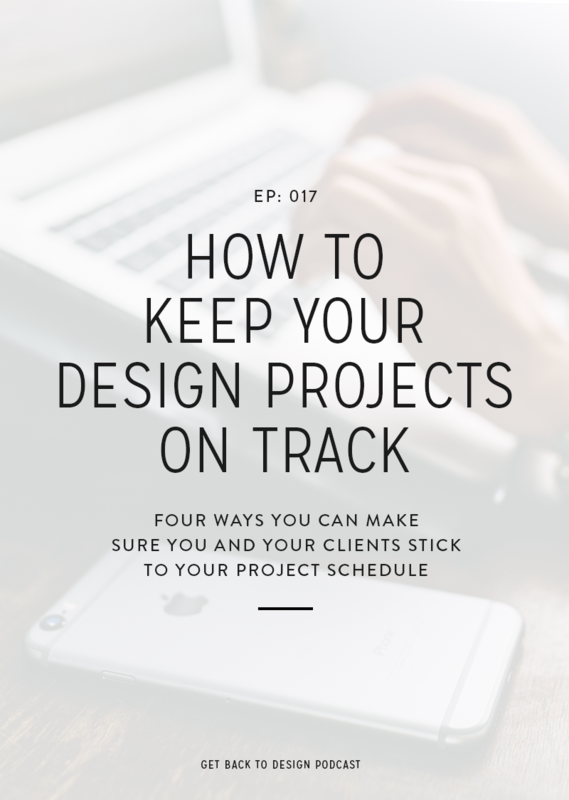 A few weeks ago we talked to Nesha about marketing your design business, and one of the great tips she had for us was about utilizing Facebook groups to get clients. We both loved her ideas because we’ve been really lucky to get a good deal of clients from the groups that we’ve been in. Kory here! It used to be pretty easy to get clients in Facebook groups, but the problem now is that there are so many other designers trying to get those same clients. 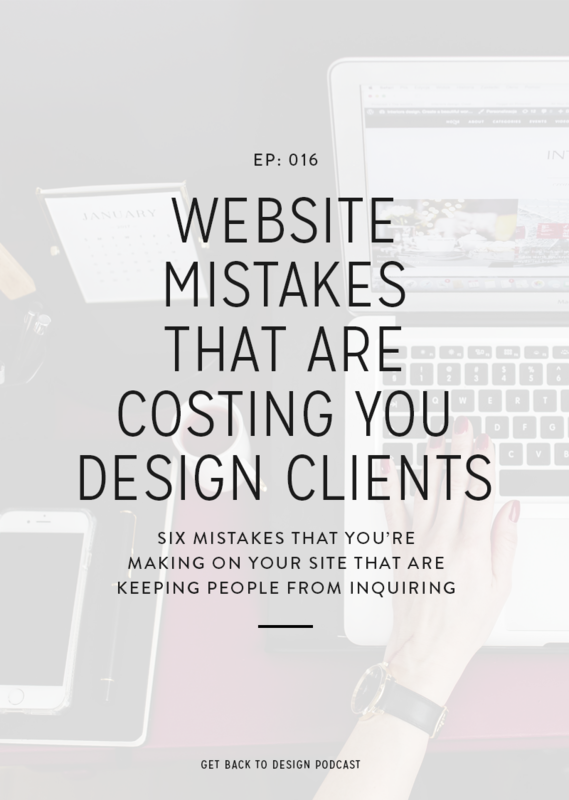 Where you used to be able to just drop your link in a few threads and go away, now you have to focus on standing out to increase your likelihood in booking those same clients. 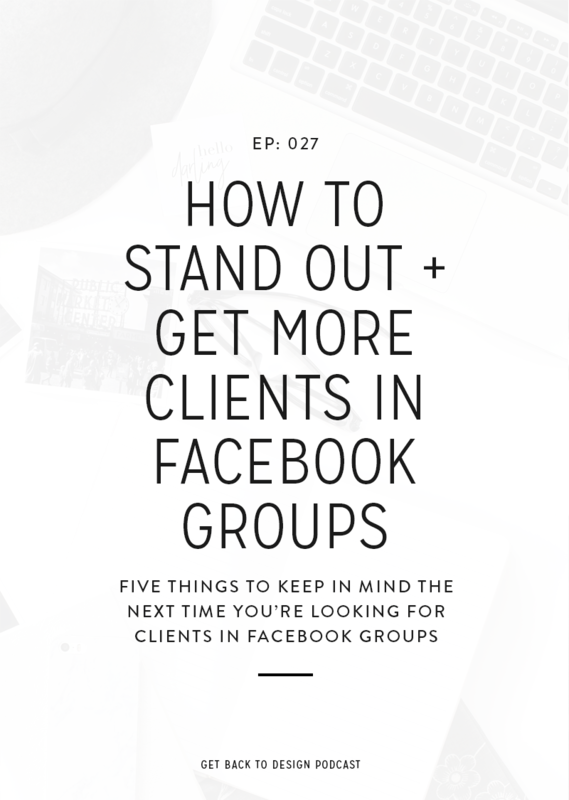 So, today we’re going to talk about how you can stand out and get more clients in the Facebook groups you’re in! A normal instinct when joining Facebook groups is that we want to be in groups with like-minded people. For most of us that means we’re in groups with other business owners, fellow designers, and the like. 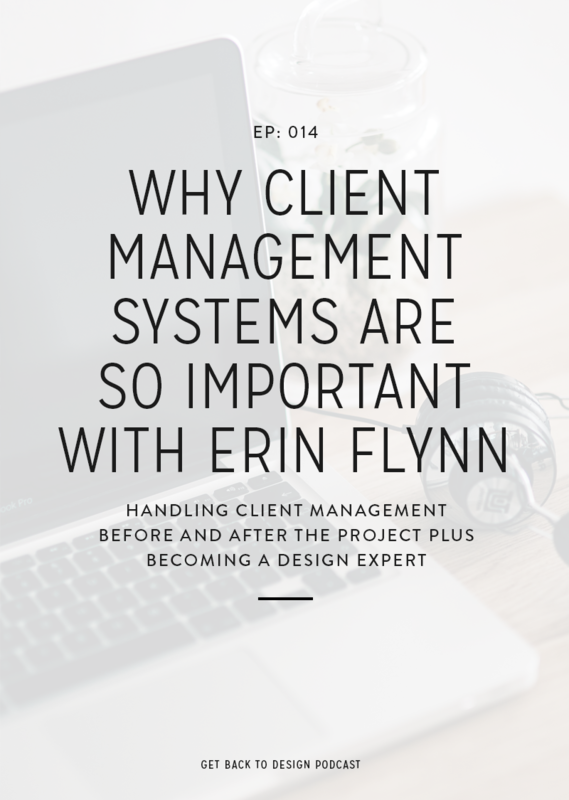 It’s definitely beneficial to be in groups with your peers, but you want to be in other groups as well because it’s not likely that your peers are your ideal clients unless you do design work for other designers. In addition to the groups with your peers, look for Facebook groups that have your ideal clients in them. For example, if you like working with online shop owners, The Shop Social would be a great group for you to market yourself in. 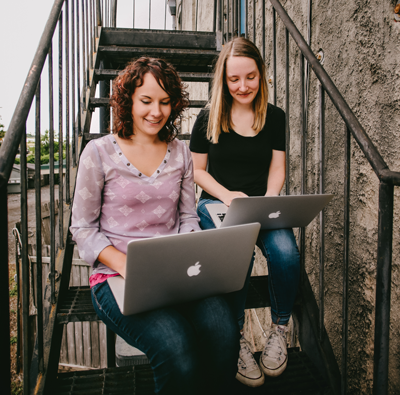 If you like working with bloggers, then get in groups that have bloggers. It’s important to note here that it might take some trial and error. Don’t be afraid to check out different groups, see if people are active, and if the group has people you really want to work with. Once you join groups with your ideal clients, it’s all about what you do. You can’t just simply drop your link in every thread of someone looking for a designer and then disappear until you need more work. You really want to focus on being genuinely helpful in addition to sharing your link when you can. A lot of people utilize Facebook groups to ask questions about their blog, business, shop, marketing, etc. If you know the answer or know someone who might, don’t be afraid to comment or tag the expert you know to help out the original poster. This is a great way to make a really good impression on the other members of the group because you’re showing people that you honestly care about the success of your peers. Also, don’t forget to respond to questions that relate to someone getting design work or your specific design expertise. Absolutely everything in business is all about consistency, and getting clients in Facebook groups are no different. You can’t just show up whenever it’s convenient for you and expect to regularly get clients from the groups you’re in. 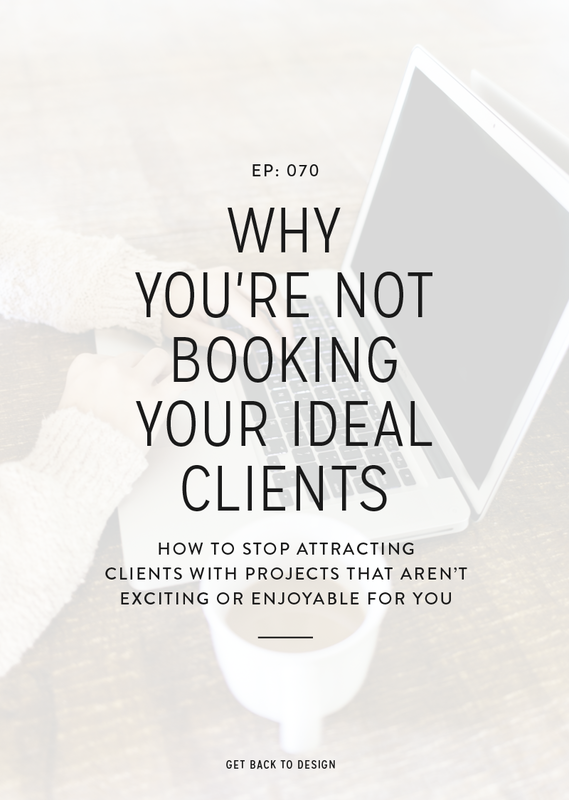 If you’re trying to build your expertise and increase your likelihood of booking more clients, you have to show up in the groups you’re in regularly. Obviously you can post when you have questions or comment on things when you need work, but you want to make sure that you schedule some time to show up throughout the week. Pick one or two groups and check in for 10-15 minutes at a time throughout the day or twice a day to answer questions, refer your peers, and pitch your services when you can. One of the things we all do is drop our own link in threads, and there’s usually a lot of other people doing this as well. This makes it hard for you to stand out because let’s be honest: the original poster is likely too overwhelmed to know where to begin. This is why I think it’s a great idea to try to get referred in these threads just as much as you’re sharing your own link. When you can get referred, it helps you stand out because someone is likely referring you with more than just your link. Instead, they’re likely sharing some really nice things about what it was like working with you. If I were looking to hire someone, I would check out those with referrals in the thread before looking at the sites where people are just dropping their own links. If you don’t have clients or peers referring you, start by taking some time to refer your friends and peers when you can. This is a simple way to increase your chance of having those people refer you back, especially if they’re getting a lot of work from your kind words. When people start seeing you show up more often in the groups, they’re going to want to head over and check out your site. If you’re dropping links to your services or blog posts, then it’s easy to find your home on the web. However, if you’re just commenting or answering questions, then you still want to have a way for people to find your site. This is why it’s so important to make sure you have your website somewhere in your profile. Most people do this by having a Facebook Page for your business, but this isn’t actually required. In fact, I have a Facebook Page for my business, but I never post anything on there. If you’re like me or don’t have a Page at all, it’s okay to have a link in the intro section of your profile with a sentence about what you do and who you do it for.